This massive week-long event offers international and domestic purchasers a unique chance to connect, reconnect, and make deals on domestic and international levels. You can meet an ambassador from Australia, a lease negotiator from Canada and a geologist from Louisiana all in one place. Our growing attendee base also includes service and capital providers as well as legal counsel. With that much decision-making power on one show floor, deals happen. 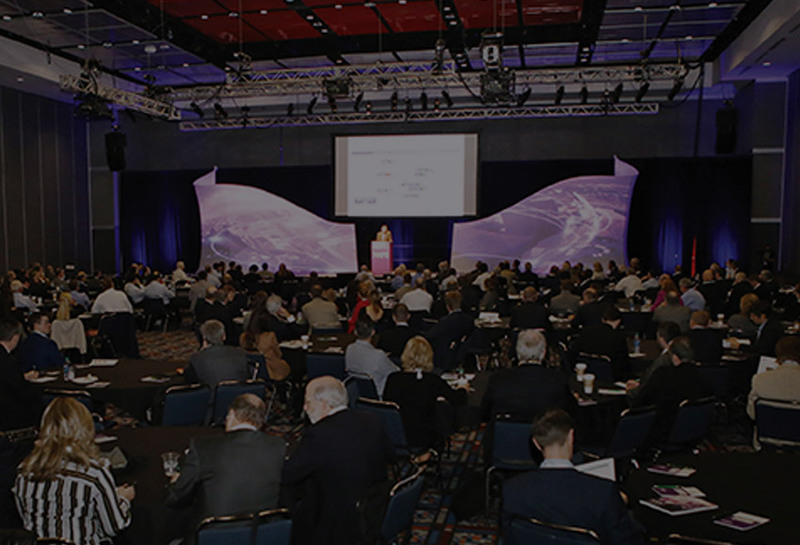 NAPE draws the industry's top decision makers to its trade show with the expectation of being exposed to the industry's hottest plays, newest technologies and shifting trends. Hosting thousands of attendees and hundreds of exhibitors, if there’s a product or service to be bought or sold in the upstream oil and gas business, you’ll find it at NAPE.